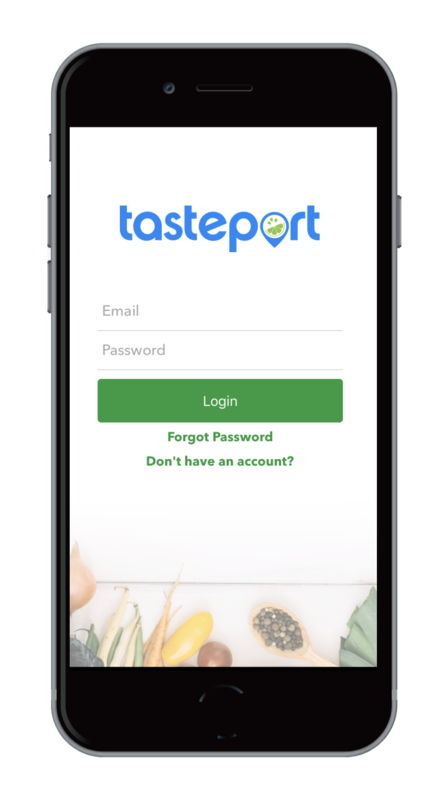 Tasteport is an app-driven start-up company with the vision of empowering people to discover, access and share world culture through quality food experiences in their very own homes. 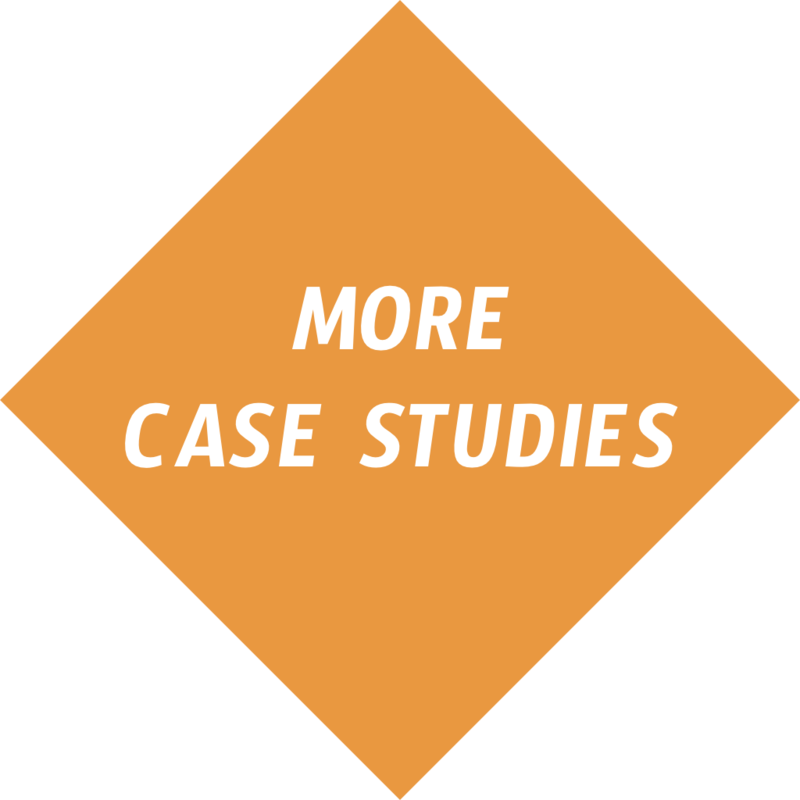 The challenge here was to identify and deploy a brand and brand strategy targeted to their identified demographic that would engage potential customers, transforming them into regular users. We met with the leadership team to discover and help them put words to mission, vision and values as an organization. During the workshops, brand purpose, brand position, brand strategy and even a look and feel for the logo and app began to come into focus. Through additional consultation, we landed on the new name for the brand and began work on a logo, brand guidelines, market analysis and preliminary marketing strategy for the product launch. The greatest brands are lived, not promoted. 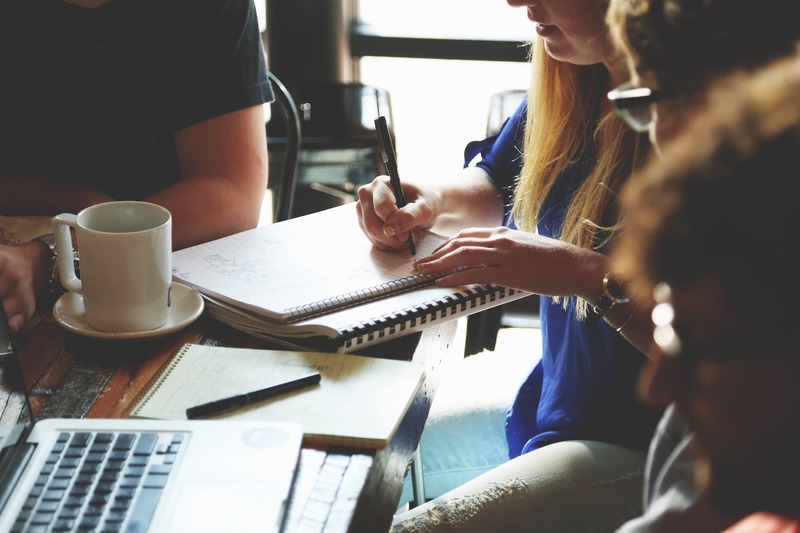 They are built on values, beliefs and messages a few individuals who are crazy enough to start their own organization want to communicate to the world. BNR has not written these for us, but instead helped us discover these messages within ourselves and create the foundation for a brand that inspires every member of our team, every person we’ve worked with and each customer we have. From a compelling vision to an attractive logo to a cohesive brand strategy, BNR has helped us develop and create a brand from all angles we are proud to live out each day of our lives. Tasteport is well positioned for a successful launch. Their team is well equipped and busy cultivating an engaging, customer focused experience. Their strategy of partnering with local grocers has potential to be a winning combination. Their logo and website are taking shape and their app is a powerful, user friendly combination of excellence, imagination and convenience. It is an insanely crowded app market out there. What we love about Tasteport is their desire to partner with local grocers not cut them out. Creating an interchange of ideas, ingredients, recipes and even coupon savings while supporting, training and empowering local grocery stores is a pretty cool idea…one we wanted to support ourselves.